I am not a fashionista. I used to be. Seriously, I have spent more money on clothes, shoes and handbags that I care to admit. 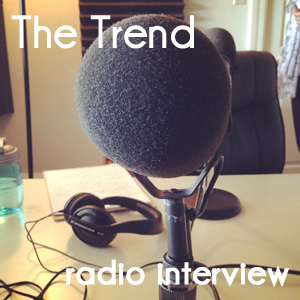 But over time, my priorities became clearly different – choosing quality over quantity and stream lining my closet. However, in my industry, there are times where I need to have a gown or an awesome cocktail dress. I go shopping and can’t find a thing! Do you feel the same? Do you have a fantastic non-profit ball to attend and want to feel glamorous without spending all that money? 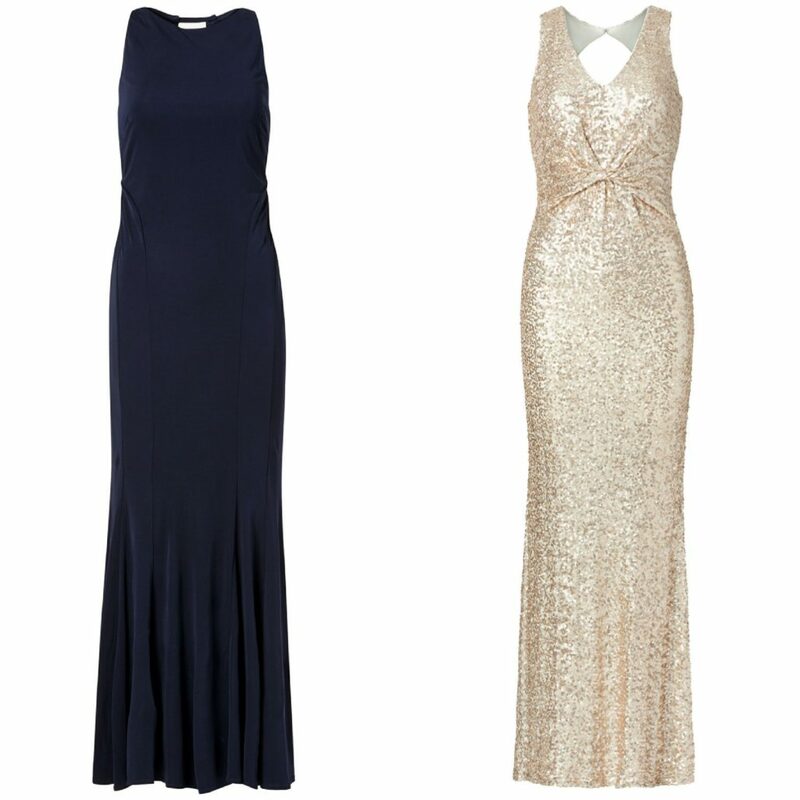 Brides … do you have a lot of parties to attend in your honor and want to look fabulous? Bridesmaids – is it a small wedding and you can choose your own dress? Now I know this isn’t ground breaking news, but just in case that you don’t know about it. This awesome site that works with you and lets you have the designer gowns for rent, at an affordable price. Don’t forget accessories, proms, work clothes and more! https://www.planningforever.com/wp-content/uploads/2016/01/wedding-belt-feature.jpg 300 720 saundra, event planner https://planningforever.com/wp-content/uploads/2013/04/2014-pfe-logo.jpg saundra, event planner2017-03-01 10:00:202017-03-02 09:45:38need a gown or show-stopping cocktail dress ? I adore it when the Father of the Bride (who may be the host of the wedding) gives a welcome at the reception. After the wedding couple is announced, the Father will take center stage and “welcome” all the guests to the evening. This is not a toast. No need for holding a drink. Very important to remember to talk about both families, don’t leave anyone out. Be the host. Act as though you were in your own dining room. 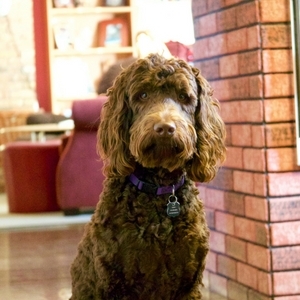 What would you say if you had guests and wanted to welcome them to your home? Be sure to add this event to your wedding timeline! Last summer I had the opportunity to participate in one of the coolest Bachelorette parties I’ve ever attended and I had nothing to do with the planning. In fact, I didn’t even know the bride. But when you have friends on the Ohio River … everyone is invited for a little fun. 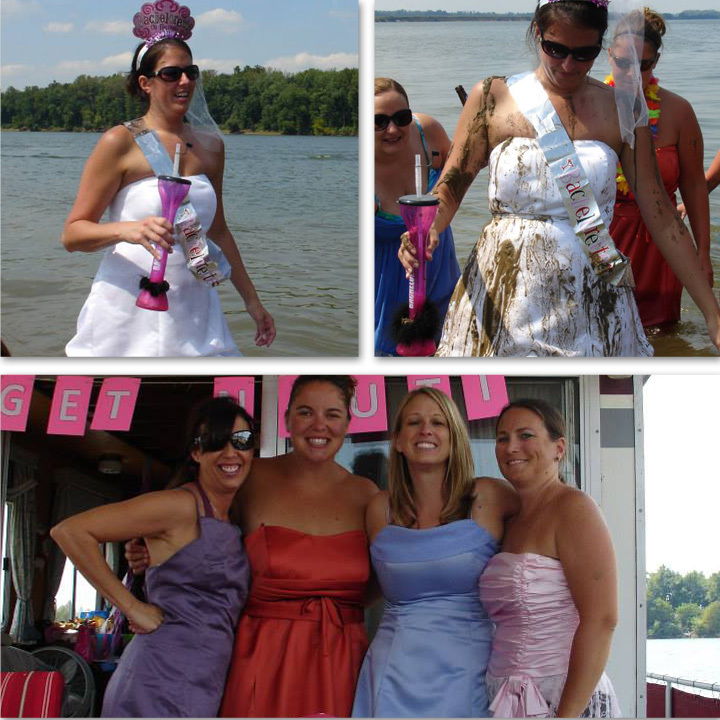 The bride: Tami Klueh (now Beach) knew that she wanted to have a fun, river, bachelorette party with her girlfriends. But she was surprised when they picked her up at the dock with a real wedding dress for her to wear! 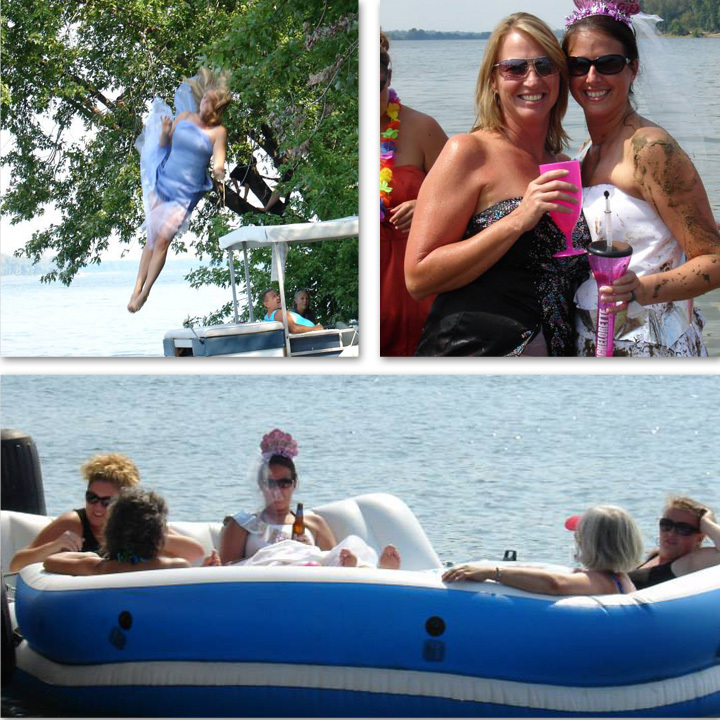 And all of the girls who attended, wore a bridesmaid dress over their swimsuits in honor of Tami’s upcoming wedding. I even got to wear one! Parked on of the islands off of French Island Marina, you can imagine how all the girls dressed in formals stood out amongst the boaters and swimsuits. And it was so great for Tami, strangers and friends congratulating her. 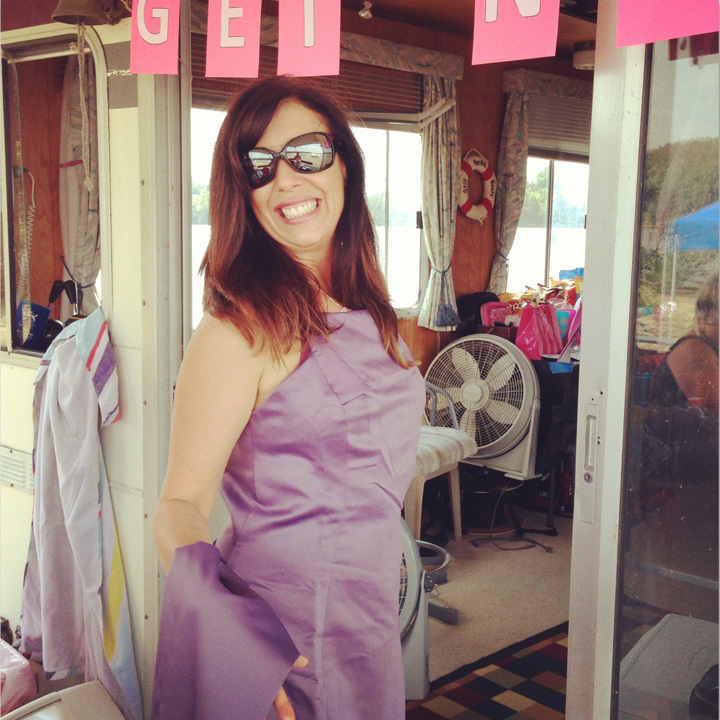 Jello shots, drinking games, dancing, trashing the dress, swag bags, rope swing, grilling, an awesome house boat and lots of laughter … it was a great day! 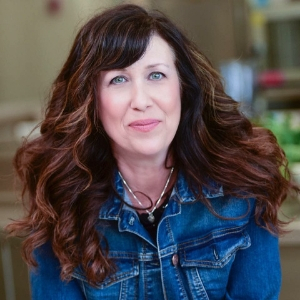 Great job at the planning: Nancy Daniels, Audrey Taber, Angie Glassford, Beth Farrand, Jessica Biggs, Brianna Beard, Buffy Crowley, Melissa Roe (and her Roe Boat) …. and anyone else I missed (like I said, I was just a guest). 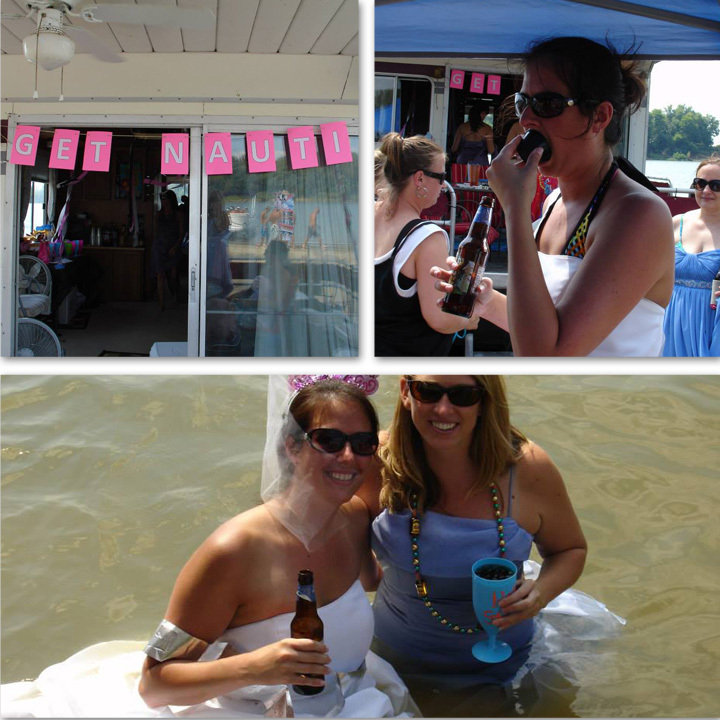 So have you had a different kind of bachelorette party with a theme?